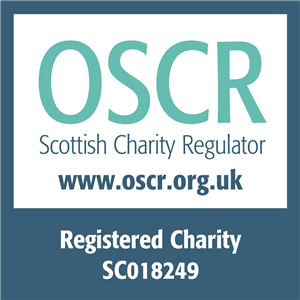 A Scottish charity supporting fathers and children throughout the northeast of Scotland and beyond. An independent charity providing support and information to families affected by imprisonment. A charity concerned with maintaining a child’s relationship with both parents during and after a family breakdown. A website of parenting tips, product reviews and advice for parents. A free helpline providing impartial and confidential advice to single-parent families. Information and support for parents, carers and families across Scotland. An organisation of psychotherapists and related practitioners supporting those in stepfamily situations. BAAF Scotland supports, advises and campaigns for better outcomes for children in care. A free, private and confidential helpline for children and young people up to the age of nineteen. Free and confidential information for under 25’s with a helpline, online webchat and interactive text message service. Caring about sexual, reproductive and emotional health in Greater Glasgow and Clyde. 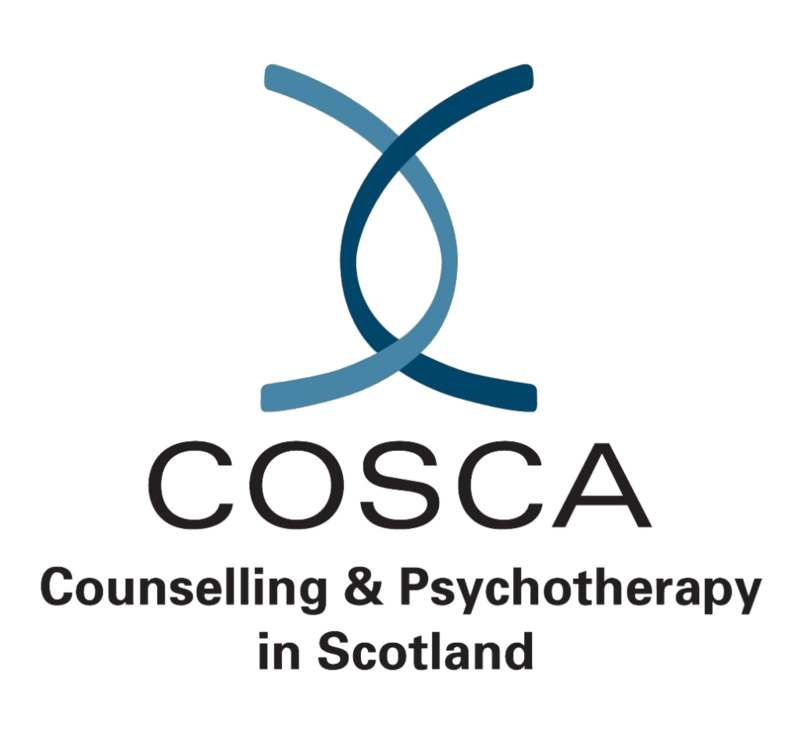 A network for those looking for support from professional counsellors or psychotherapists.